By accessing this website, you agree to the terms of the medical disclaimer below. We do not provide medical advice. 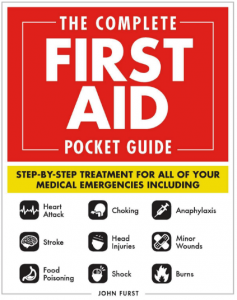 This website contains general information about medical conditions, treatments and common first aid techniques. The information is not advice, and should not be treated as such. The medical information on this website is provided “as is” without any representations or warranties, express or implied. firstaidpowerpoint.org makes no representations or warranties in relation to the medical information on this website. We do not provide formal or accredited first aid training. Our PowerPoint presentations are not accredited or authorized by any organization or authority.